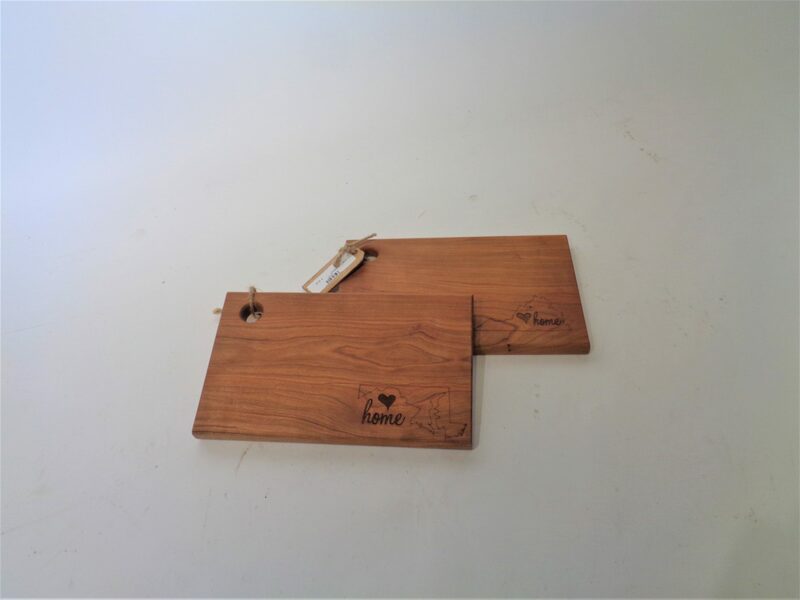 This beautiful cherry board can be used for all of your cooking and entertainment needs! Use it for cutting vegetables or for serving an appetizer to guests. Inventory is limited so call or come see us!